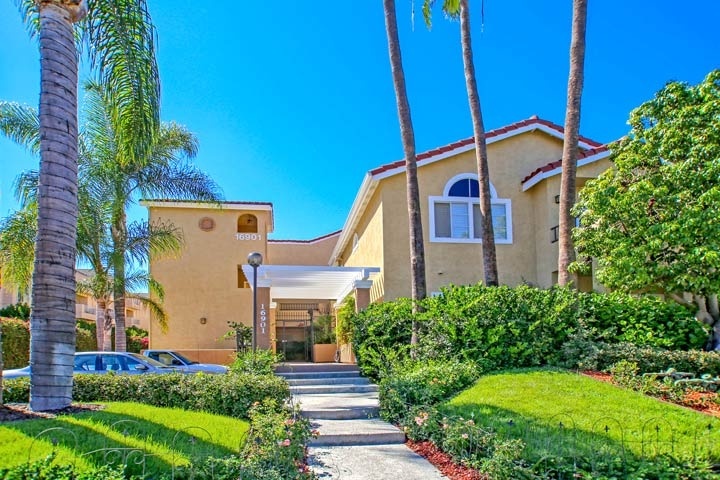 Seaporte II condos are located in the Northwest Huntington Beach area of Huntington Beach, California. Seaporte II condos were built between 1989 to 1991 and feature two to three bedroom condos that range in size from 1,191 to 1,350 square feet of living space. This is a very small complex with a total of 43 units. The association provides a nice community pool, spa, clubhouse and barbecue area. This is a great location that is close to restaruants, shopping and the beach. Below are the current Seaporte II condos for sale and for lease in Huntington Beach. Please contact us at 888-990-7111 with questions regarding this community and any of the condos listed for sale here.